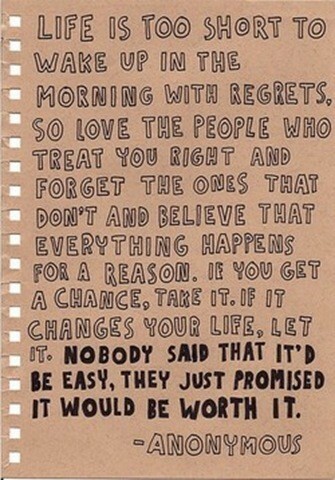 Day 37: life isn’t meant to be easy, but it is supposed to be worth it. mine is, how about yours? | plus est en vous | my 366 day project.